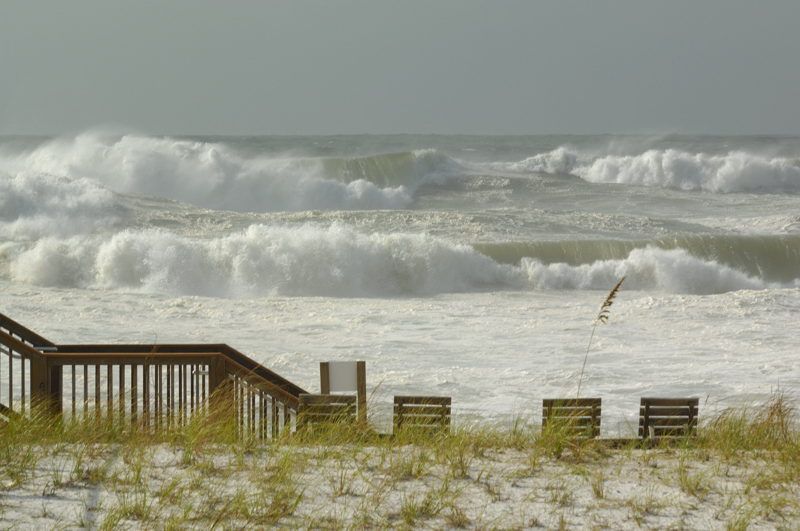 I arrived at the Pier about 7:00 AM this morning and shot photos of the waves impacting the Berm at Navarre Beach. Over the next 3 hours I photographed the beach erosion. Dunne breech and flooding at the very western end of Navarre Beach. About two thirds of the beach is holding up fair, but the last half mile of the western end is taking on severe beach erosion. I will be submitting photos shortly to the Weather Channel and then I will post photos on this Forum. Last edited by Kenny Wilder on Wed Sep 17, 2008 11:17 am, edited 5 times in total. Shown below are a few of the photos that I shot today of the surge from Hurricane Ike and its impact on Navarre Beach. Most of the photos below were shot at the very western end of the beach. Last edited by Kenny Wilder on Fri Sep 12, 2008 12:55 pm, edited 2 times in total. Thank you so much for taking and posting these pictures. I am sorry that the beach and berm are getting hit so hard! That poor pier....just keeps on taking a beating!! You defiantly caught the excitement of "IKE" here in Navarre. There is a lot of talk on this Forum about Navarre Beach losing most of its beach Berm, because of the strorm surge from Hurricane Ike over the past few days. This is not true! 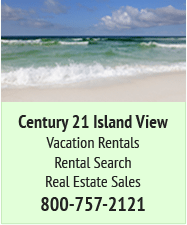 The only major beach erosion is the last half mile of the western end of Navarre Beach. About 90% of the Berm is intact. Now the Berm that was breeched at the very last 600 feet at western end of the beach yesterday, I regret to say was completely destroyed by the surge last night. 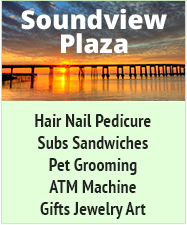 I will show photos later today that I shot this morning of various places along Navarre Beach. The law of nature is that it “giveth” and “taketh”. Last week the storm surge from Gustav was a “taketh”, whereby the beach lost some sand back to the Gulf. The good news is that Ike “giveth” a lot of new sand to most of the beach yesterday and today. The new sand added is about 2 to 5 feet higher along most of the Berm’s original edge. The very western end as mentioned above was not so fortunate. I will post photos today that prove my assessment. Folks it could have been a lot worse! Santa Rosa County has already been meeting with their consultant to apply for financial assistance. This is to repair the beach erosion for the Berm along the 4.5 miles of beach that includes the State Park, and especially for the western end of the beach. The County’s consultant already has my photos from yesterday and they will use them for financial assistance. I will let you folks know more about how the financial system will play out. First, Hurricane Ike and the Gulf Coast will have to be declared a disaster area by FEMA, which will happen. At that point is where everything starts to fix our entire beach and plant vegetation that was lost from Ike. Also, I shot photos this morning at the National Seashore, and while I was there I talked with Kirsten Dahlen, marine biologist with the National Seashore. She spent the night at Opal Beach to try to save as many sea turtle eggs as she could. Kirsten said that a lot of the road between Navarre Beach and Opal Beach was damaged by the surge from Ike. Once the sand is removed along the road an assessment can be made as to the total damage of the road. After I arrived back home today I talked with Peter Ravella for about an hour concerning the situation at Navarre Beach. 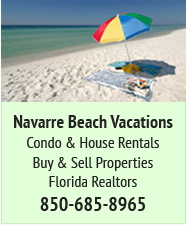 Peter was the consultant for the Navarre Beach Restoration Project of 2006. However, Peter is now the president of his own company. 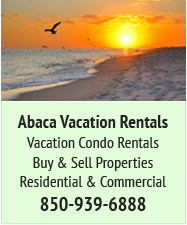 He is currently the financial consultant for the proposed Destin Renoursehment Project. Peter said that even though he is no longer the consultant for Santa Rosa County/Navarre Beach, that he would like to post messages on the NBL Forum from time to time. How are all my Navarre friends doing???? I have missed all of you, I hope everyone's friends and family and neighbors are ok. You are all in my prayers!!! I have been off the forum for a while, I switched jobs and have very busy. I got time to look at the forum when I heard mention of some hurricane activity and Kenny's pictures made me feel like I was there. Oh my gosh! Hang in there guys and lets hope this can all pass quickly and get to the wonderful fall weather we are looking for. 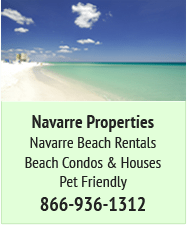 Someday we will call Navarre Beach our Home! Hi Kenny. Thanks for the positive report and thank god most of the beach actually gained sand. I know it's kinda early but do you think it's a major project to repair the part of the berm that was breeched. Do you think maybe the County can fix it rather than go thru the Weeks Marine escapade again ? Concerning the road, didn't they put a cheaper form of pavement so that repairs would not be as expensive. Hopefully so! We waited almost three years for even part of that road to be opened. I would hate to wait another three years to get to Opal Beach again. Just a guess but since they haven't finished the road to Pensacola Beach yet, maybe they'll repair and finish it this fall. I really hope so. In the meantime, you take care. According to AccuWeather Northwest Florida is under a beach erosion alert until about noon tomorrow (Saturday). I had hoped that we had seen the last of Ike, but it appears that Navarre Beach may be hammered again for the next 15 hours. Hopefully, this will not be the case. Shown below are a few of the photos that I shot yesterday of the 2nd day of storm surge from Hurricane Ike and its impact on Navarre Beach. The high surf advisory for Navarre Beach has been canceled! The high surf predicted for Navarre Beach last night never materialized. It’s going to be a great day at Navarre Beach. Ol' Ike sure blew in lots of heat and humidity from the pitts of hell, I reckon!!! I remember that same feeling in the atmosphere in Daytona Shores when Andrew hit Homestead many miles away! Hard to believe that the berm is completely gone from the west end!